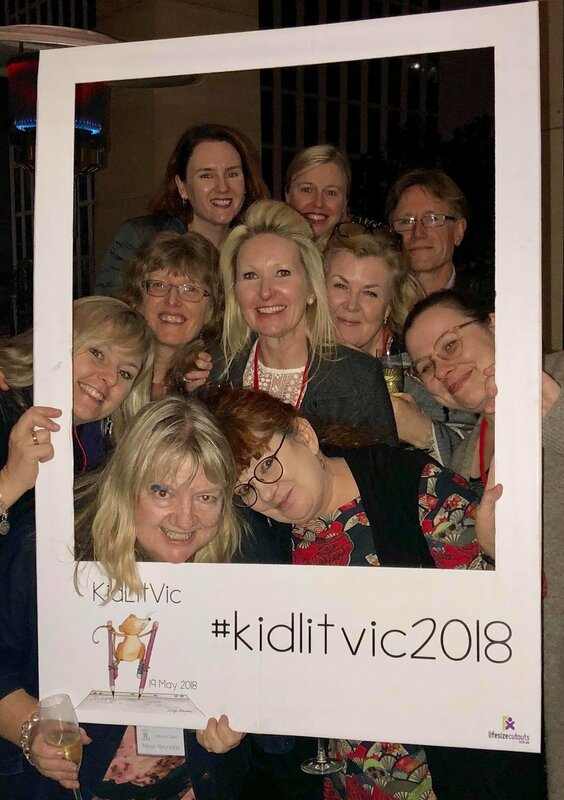 All KidLitVic 2019 delegates will receive a 20% discount to the Ford Street Event- Keeping Books Alive on Saturday November 24th. This full day and night professional development seminar, for writers, illustrators, librarians and teachers, includes all day catering and a three course dinner with drinks. The line up of speakers includes Meredith Costain, Mitch Vane, Danny Katz, Sue Lawson, Fiona Wood plus many more. 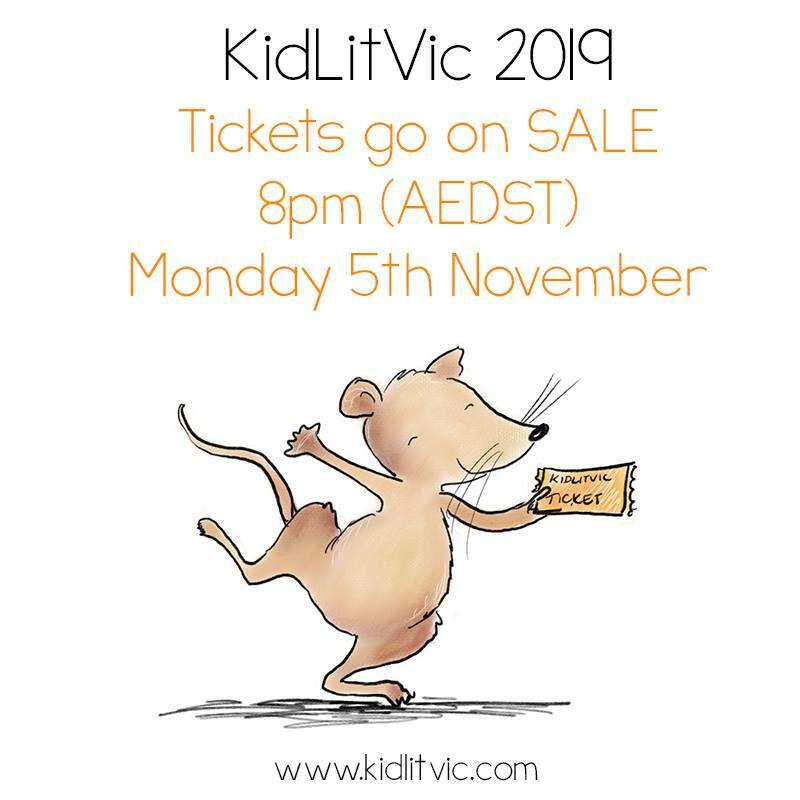 To register, call or email Rob Leonard (details below) and remember to mention you are a KidLitVic 2019 delegate to get your 20% discount! 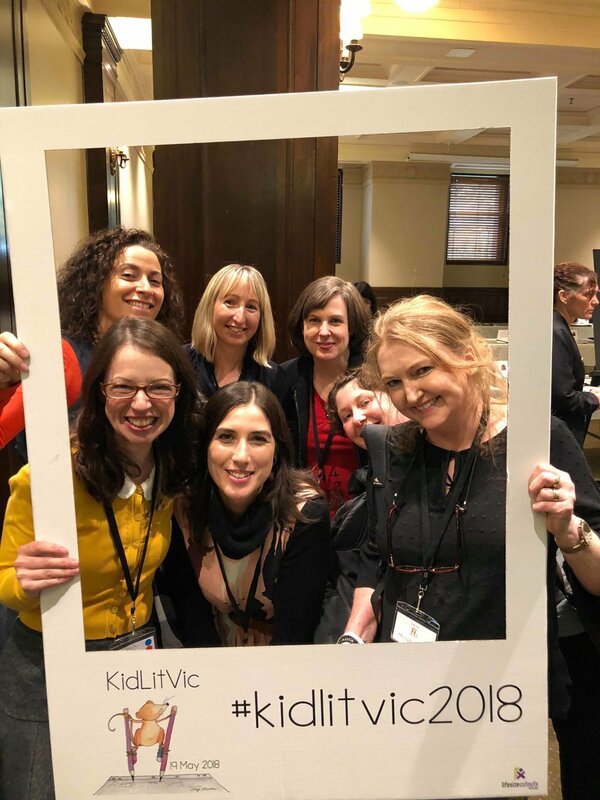 KidLitVic 2019 Meet the Publishers Conference - The Inside Story! Publisher Panels: In 2019 get the ‘Inside Story’! What are the Publisher Panels? 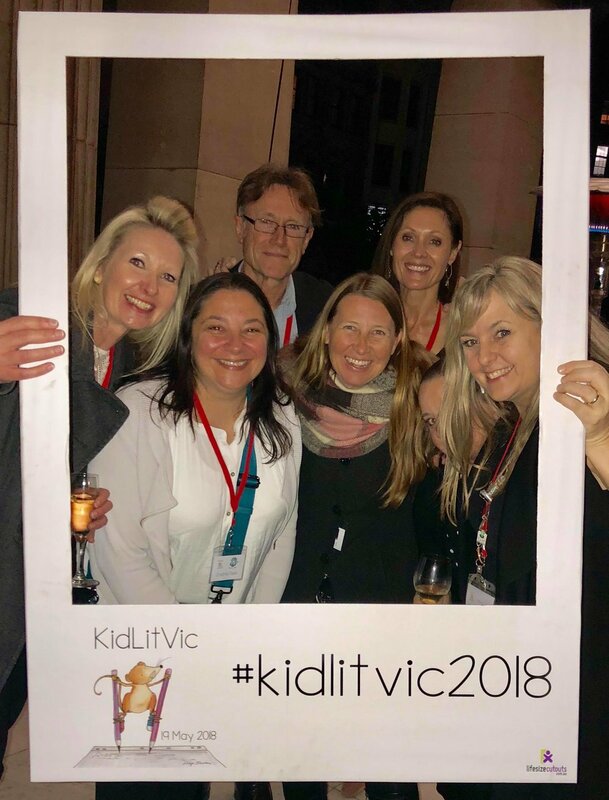 KidLitVic is offering not one but TWO scholarships to attend the 2019 KidLitVic Meet the Publishers Conference in Melbourne. 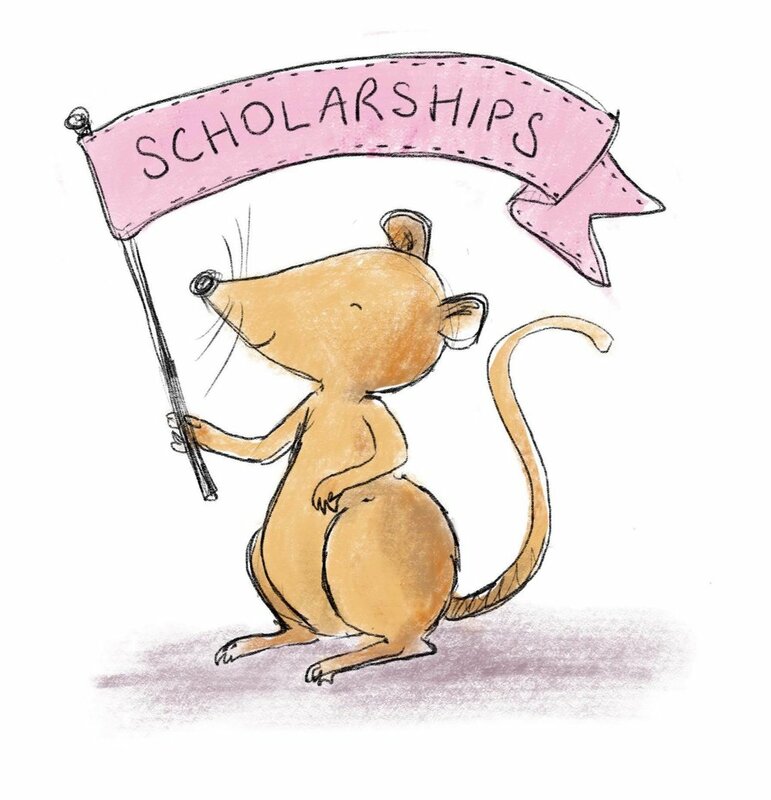 We are opening Scholarship applications to 1. all INTERSTATE RESIDENTS and to 2. any Australian resident holding a current HEALTHCARE CARD. If you are eligible, you have the opportunity to win one of two full day conference tickets to next year’s Conference. 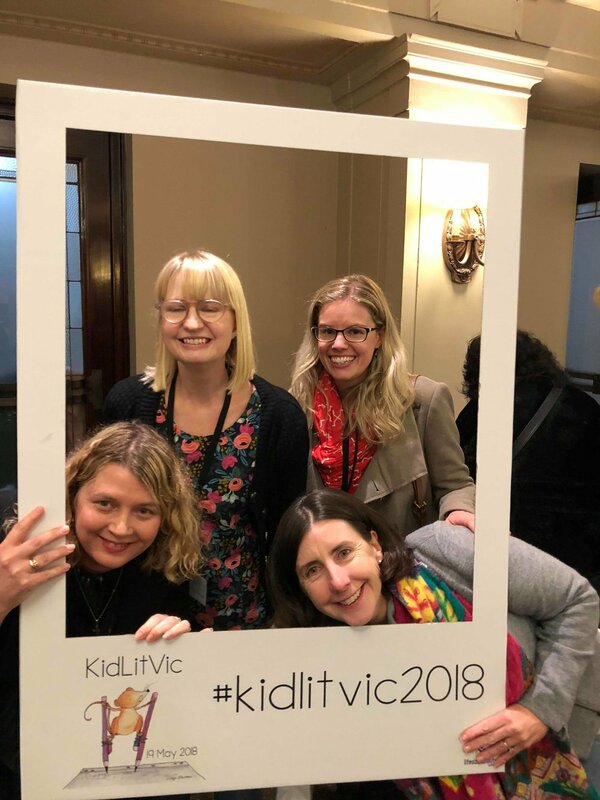 Simply give us 5 reasons why you want to attend the 2019 KidLitVic Meet the Publishers Conference and email kidlitvic@gmail.com with the subject line 'Scholarship Application' by Wednesday 31st Oct 2018, 11:59pm (AEDST). Please include your full contact, address details (*and proof you are a healthcare card holder, for those applying for the Concession Scholarship) and state whether you are applying for the Interstate Scholarship or the Concession Scholarship. Notification of success will be sent directly via email by Sunday 4th November, 2018.